Just admit it..you’ve blown all your money on happy hours, brunches, and shiny things that you’ll probably never use and now you’re trying to get a decent meal without breaking the bank. 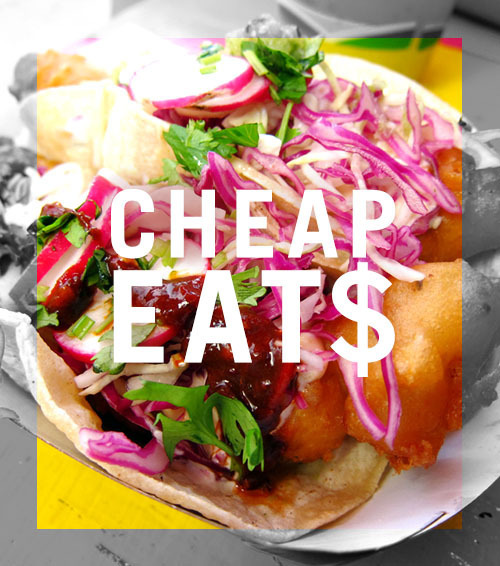 Well no need to panic, because we’ve got New York’s best and cheapest eats that’ll keep you more than satisfied until your next paycheck. Score chicken, beans, and rice for $9.50 at Casa Adela or venture out to far Rockaway for some rockin’ tacos at Rockaway Taco. With all the summer concerts and festivals coming to an end, it’s no wonder we’re trying to grab a hold of the last beach days, summer exhibits, and outdoor festivals before we’re faced with the reality of September. 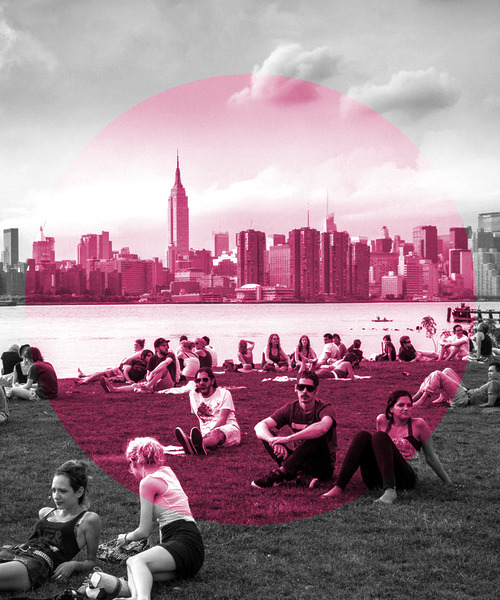 The past couple of months were filled with weekends at MoMA’s Warm Up, the Brooklyn Flea, and summer stages in practically every park from Manhattan to Brooklyn. So with the dog days of summer coming to an end, here are a couple of things to make the month last that involve a little bit of art, music, and some fun in the sun.